Despite being granted a short delay before we leave the European Union, Theresa May lost the third meaningful vote on her Withdrawal Agreement in the House of Commons resulting in continued uncertainty around our exit. 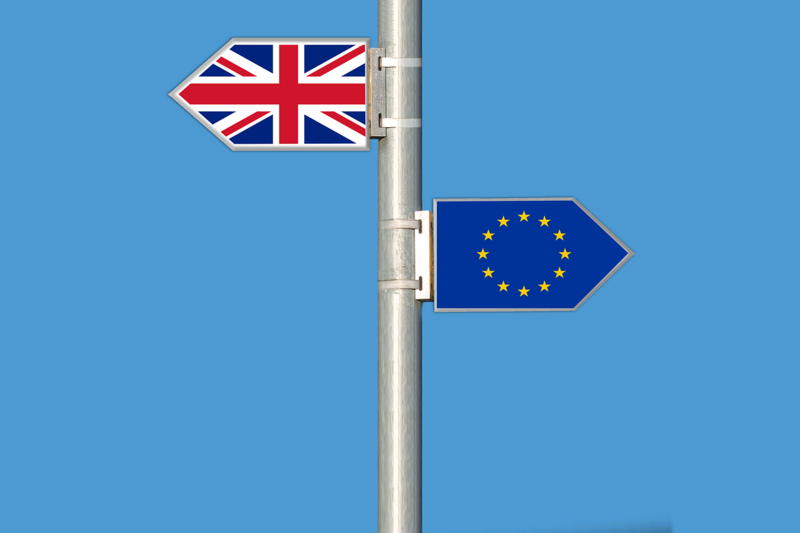 We are now due to leave on 12 April which was chosen as this is the legal deadline for the UK to decide whether to hold European Parliament elections. This uncertainty has not really impacted the FTSE 100, which closed March at 7,279.19, 2.9% higher than the February closing level. In the US, the Dow Jones 30 was more or less flat, ending March at 25,928.68. In terms of currency, £ Sterling ended March at 1.30 US Dollars. This was 1.8% lower than the closing figure at the end of February. Against the Euro, £ Sterling ended March at 1.16 Euros, which was 0.5% lower than the February closing figure. Inflation, as measured by the Consumer Prices Index including owner occupiers’ housing costs (CPIH), was 1.8% in February 2019 (this is February’s data which is reported in March). This was unchanged from the previous month. The 12-month rate for the Consumer Prices Index (CPI) rate which excludes owner occupied housing costs and council tax was 1.9% in February 2019, which was up from 1.8% in January 2019. The Bank of England maintained interest rates at 0.75% in March following the increase in August last year. This means long-suffering deposit savers are likely to continue to lose money in real terms when you consider the rate of savings interest compared to the rate of inflation.